After more than 115,000 units, the BMW Z4 E89 production of the Roadster at the Regensburg plant has officially completed on August 22nd. Just over seven years after the launch of the second generation Z4, the roadster has reached the scheduled end of its lifecycle. Although the work continues on the successor, we’re still at least a year away from its official debut. The last BMW Z4 is an sDrive35is in Valencia Orange Metallic, the 340 hp top model built with a turbocharged six-cylinder engine. 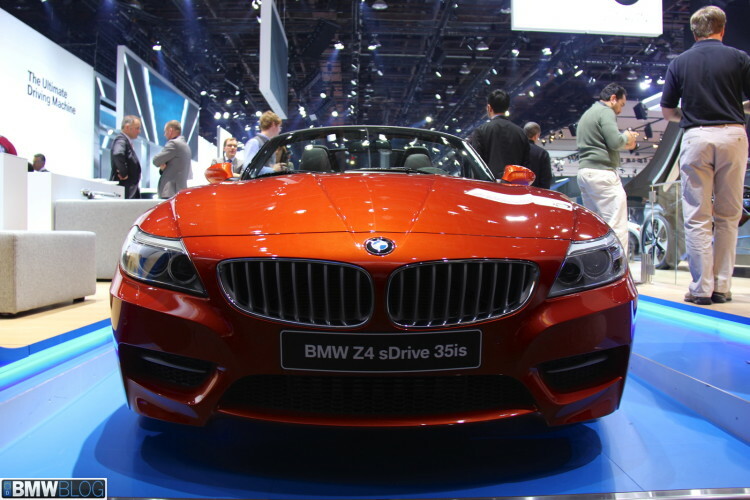 The latest BMW Z4 also marked the last new BMW powered by the award-winning N54 engine off the line. In other series, the engine was replaced years ago by the more economical N55, which in turn now is being replaced by the modular motor with the internal code B58. After the BMW Z4 E89 was offered – after the market launch in the summer of 2009 until the fall of 2011 – exclusively with straight-six engines, the naturally-aspirated models sDrive23i and sDrive30i have been replaced by the turbocharged four-cylinder sDrive20i and sDrive28i. Unlike its two main competitors, the BMW Z4 was never sold with a diesel engine due to its unpopularity in the segment. In contrast to the first generation, the Z4 E89 was only available with a three-piece folding metal roof, instead of the soft classic fabric, which has had quite some fans in the community. Even though the driving dynamics were far improved compared to the previous generation, many owners craved the raw feel of the classic Z4. 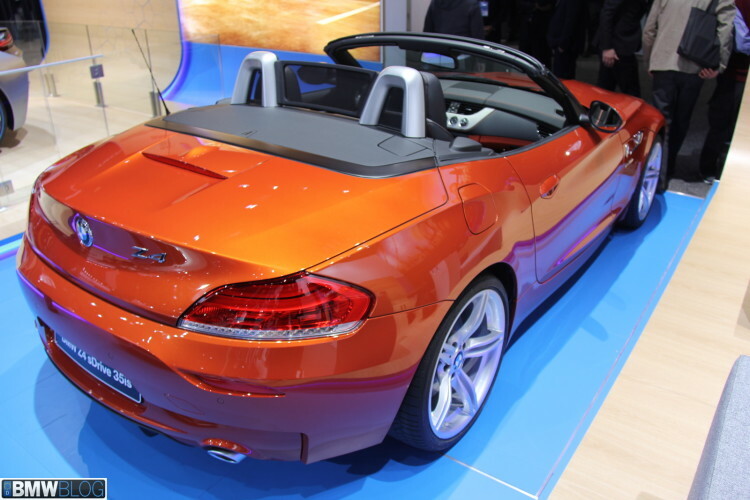 BMW often hinted that they wanted to bring the Z4 closer to the characteristics of the Mercedes SLK which proud itself on the comfortable driving experience. Yet, the two-seater rear-wheel drive – with its deep and widely set-back seating position and the seemingly endless long hood – has found a place in the garage of many enthusiasts who loved its sporty design and powerful engines.